If you still failed to upgrade into Warcraft Patch 1.24c with those link, i recommend you to use Warcraft Version Switcher 1.24c. 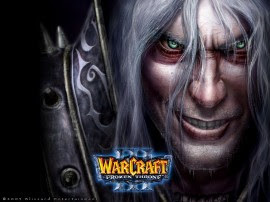 Enjoy the Warcraft 1.24c Patch! Thanks alief,been waiting for this. how to update my dota 1.20 to 1.24c??? how to get 6.66 map.?? i try it don't work?? how to apdate Warcraft 1.24d patch switcher? why to always says. "this error occurred when preparing the patch"
I already download the patch..